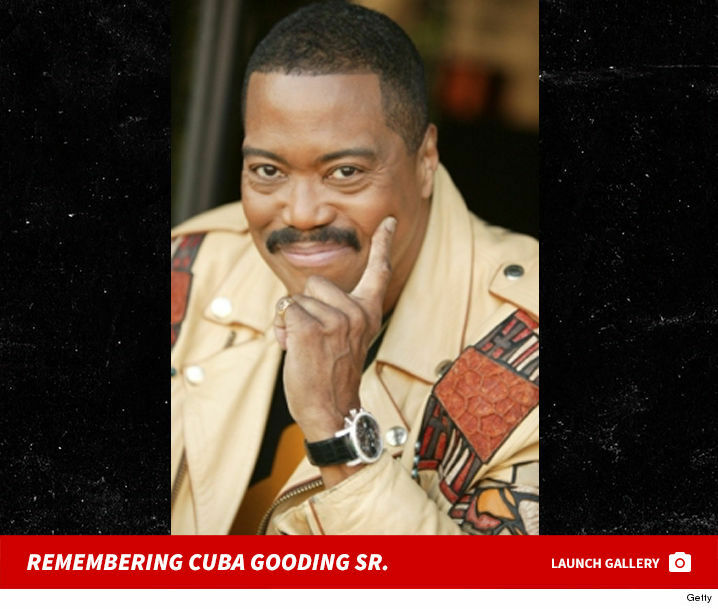 Cuba Gooding Sr., a popular soul singer and father to the Oscar winner, was found dead Thursday in the San Fernando Valley ... TMZ has learned. 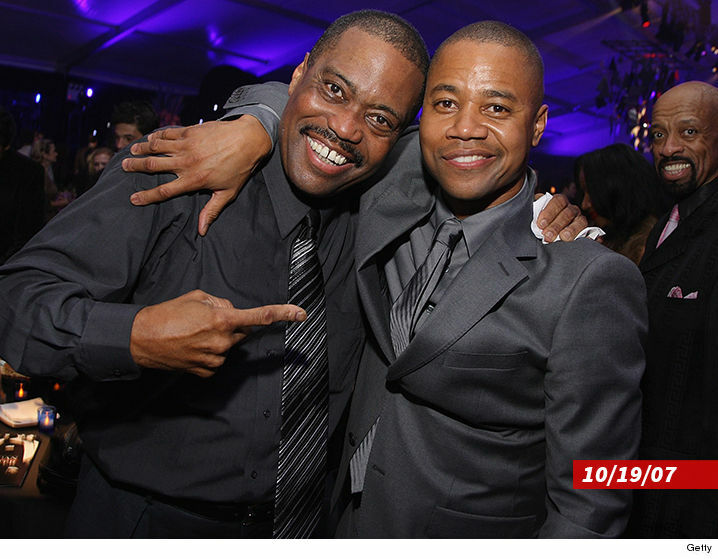 Law enforcement sources tell us Cuba Gooding Jr.'s dad was slumped over in his silver Jaguar, parked on Ventura Blvd in Woodland Hills, CA. We're told the fire department responded to the scene at 12:58 PM PT and attempted CPR, but could not resuscitate him. We're told police found empty booze containers in the car, and suspect he died from an overdose. Cuba Sr. was the lead singer of the '70s soul group The Main Ingredient, which had a huge hit in 1972 with "Everybody Plays the Fool." 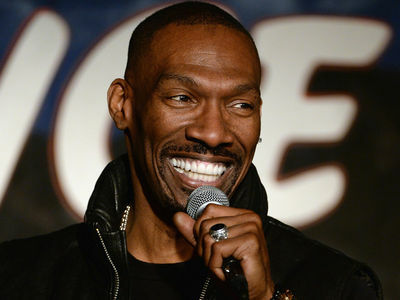 He and his wife, Shirley, had 4 children together -- including actors Cuba and Omar. 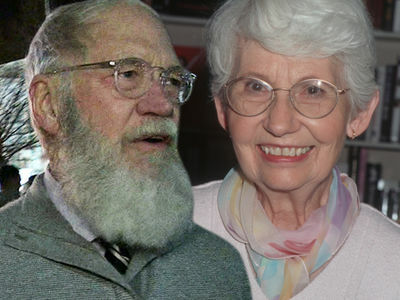 They split up in 1974, but remarried in 1995.